Dress Your Windows in Their Sunday Best! Home Design & Fashion Trends Dress Your Windows in Their Sunday Best! Have your window treatments seen better days? With spring fast approaching, it’s time to update the look and feel of your windows. 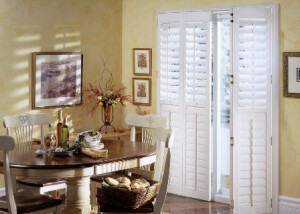 One of the biggest changes you can make to a room is to replace or upgrade your current window coverings. 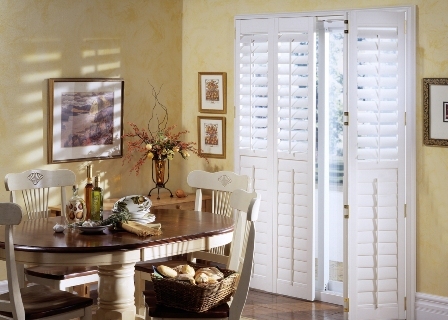 New soft sheers, beautiful fabric side panels, or poly shutters can create an instant new look and brighten your entire home. If you have been giving some thought to purchasing window coverings, prices will increase this spring, so you may want to act now before they go into effect. Some of our most popular vendors are offering rebates and discounts for a limited time. You can save even more money by taking advantage of our very aggressive referral program for our customers. Refer a friend and receive 5% cash back on the purchase price. We’ll send you a check, or you can put it toward new window coverings for yourself.